Recently we went to Petco to buy more dog treats, we usually buy the bulk biscuits from the treat bar. The price had gone up to over $6 a pound. The pre-packaged ones were more expensive, even those on sale. The “organic” treats were in my opinion ridiculously priced, over $10 for a 6 oz. 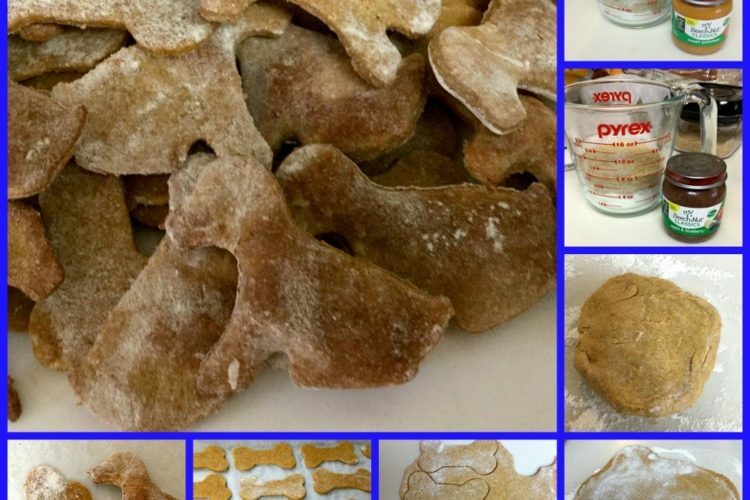 … Continue reading DIY Dog Treats – Healthy, Inexpensive, Easy!